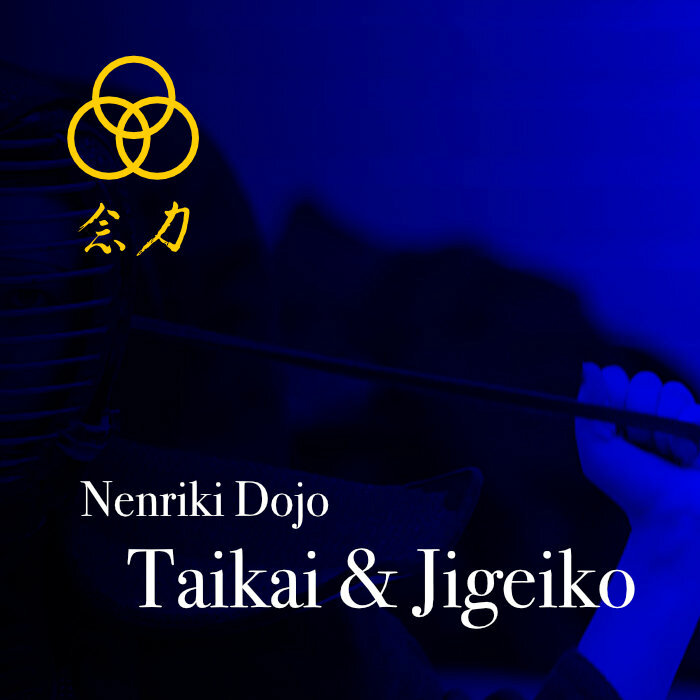 UPDATE: Regrettably, the Nenriki Taikai scheduled for the 3rd of June has been cancelled. Although we had booked the venue since January, they have just informed us that they cannot host us on the scheduled date. 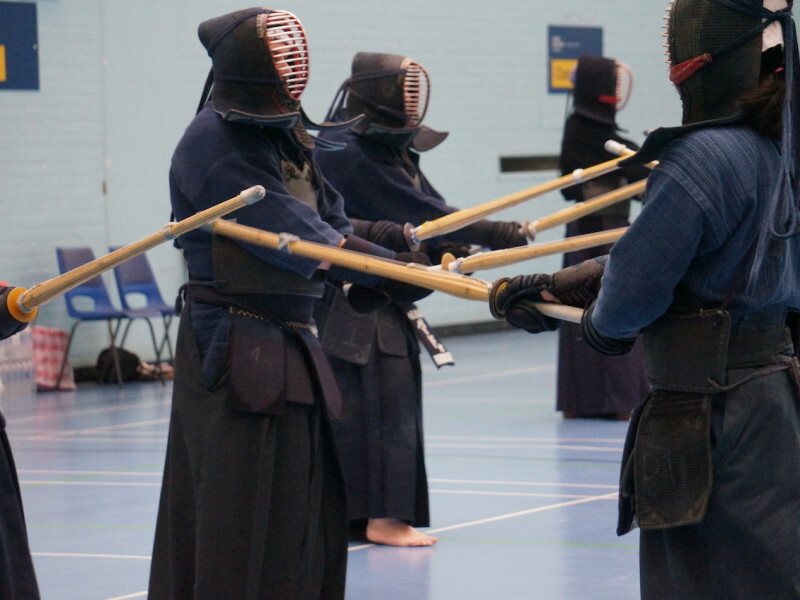 In addition, their proposed alternative dates clash with other important kendo events. 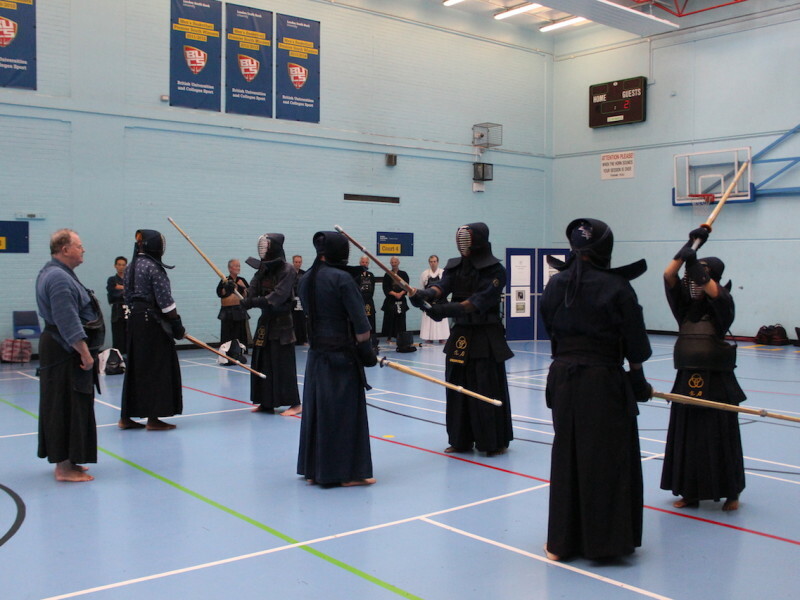 We’ll revisit the taikai later in the year. Thanks to all that expressed interest in attending, and our sincere apologies. 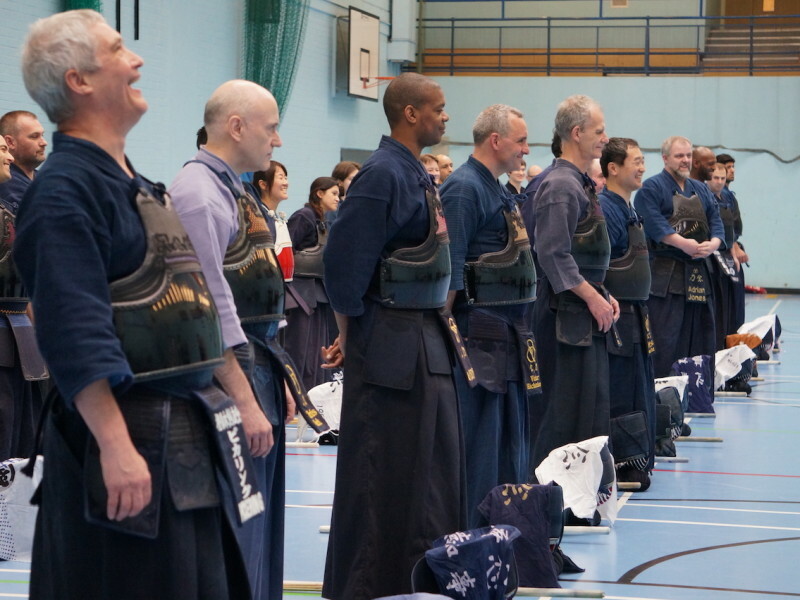 All BKA members are most warmly invited to the 2nd Nenriki Taikai on Saturday 03 June 2017. Drink in the Rising Sun.